Celebrate the 10th Anniversary of Serenity with us at our inaugural Sereniversary Ball! This unique gala event is in the style of the formal society dance which the crew attended on Persephone in Shindig. There will be music, dancing, and fabulous fashions, all nestled in a haven of glamour amongst the energetic bustle of Brunswick Street. UPDATE: This event is now sold out. No further tickets are available. Just want to join us for a 3-course meal and dining, a gala in celebration of Serenity and the Browncoats? This is the ticket for you! The Passenger Pass includes appetisers, 3-course dinner and drinks, as well as all of the wonders of the ball. For details about our full range of ticketing options and what is included in each, click here. Grand Auction: Place your bids for a chance to win a unique cast signed collectable. Exclusive Prize Draw: Holders of VIP and Crew packages are all entered into an exclusive prize draw to win a Serenity Valley Blue Sun Travel Print, Signed by the artist Adam Levermore. Raffles: Enter into our fantastic raffle to win great Serenity themed prizes. On arrival enjoy a range of delicious canapés and drinks. Proceed to your chosen table and greet your fellow diners. Partake in a sumptuous 3 course meal commencing with a delicious entrée, followed by alternating main meals, then ending with a delectable dessert. Your meal is accompanied by a lovely selection of drinks, including wine, beer, soft drinks and orange juice. Special dietary requirements can be catered for, so be sure to let us know when you purchase your tickets. 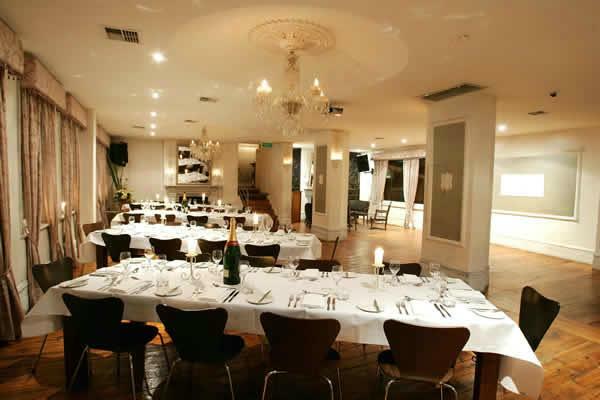 The Salon, The Provincial Hotel, Cnr Brunswick & Johnson Sts, Fitzroy. Step back in time and enjoy the fabulous old world charm of The Provincial Hotel, then proceed upstairs (staircase access only) to “The Salon” where it’s glamour all the way. Just 17 minutes from the CBD via tram, it’s very easy to get too, and there’s ample parking nearby. For venue location and how to get there, please click here. Accessibility: Venue is upstairs and is not wheelchair friendly (access via staircase only). Bathrooms are located on the same level as the Ballroom. Fabulous fashions are essential, so don your very fine hat, shindig gown, pretty little bonnet or your flashiest after-five finery. 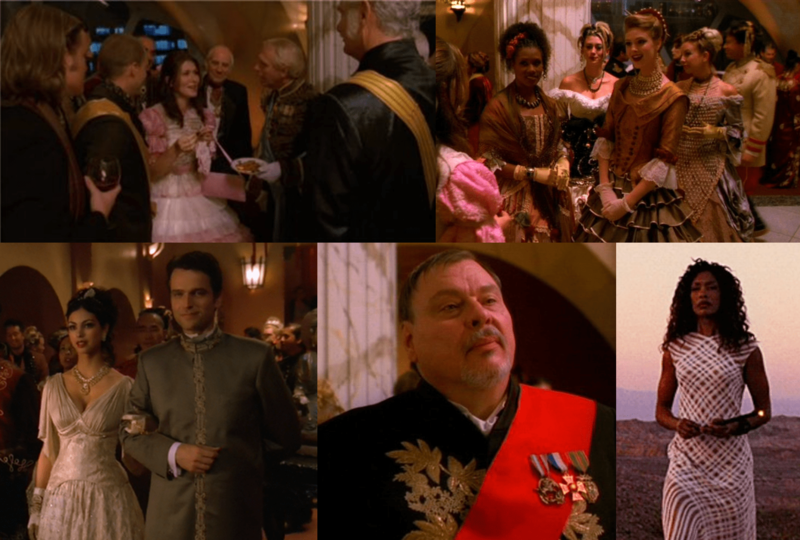 Be inspired by the wonderful costumes worn by Inara throughout Firefly, and by the array of dapper suits worn by the gentleman in Shindig. Outfits from any era are welcome, from historical civil war outfits to modern and Asian influenced apparel.